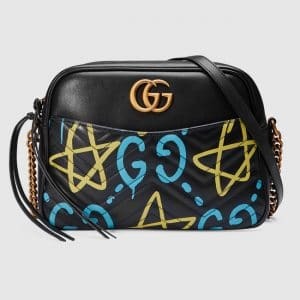 The GucciGhost Collection has been getting a lot of buzz lately. 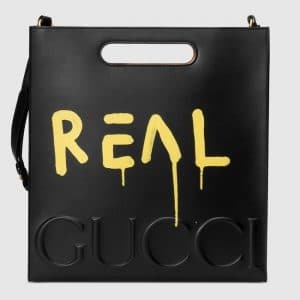 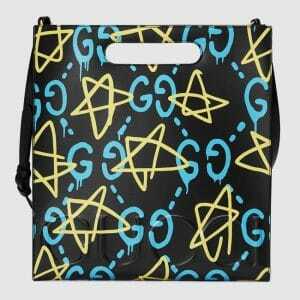 Celebrities like Rihanna and Madonna have both been spotted carrying the GucciGhost tote. This collection is a collaboration between Gucci and artist Trouble Andrew or famously known as GucciGhost for the brand’s Fall/Winter 2016 Collection. 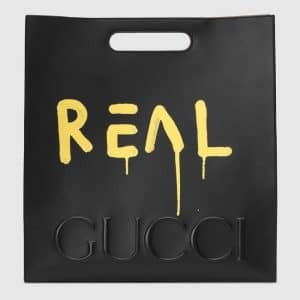 Brooklyn-based artist Trouble Andrew (Trevor Andrew) who is a former Olympic snowboarder, first turned a Gucci blanket into a ghost costume in Halloween 2013, when it all started. 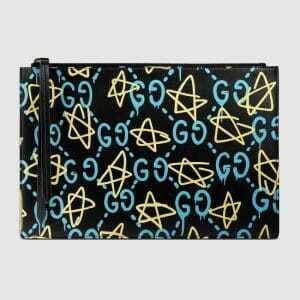 Since then, GucciGhost was born and he has been creating graffiti artwork on walls and vintage clothes using the iconic Gucci logo. 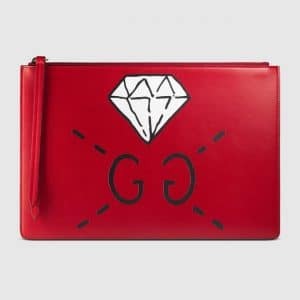 Alessandro Michele finally noticed his creations and collaborated with him for a capsule collection which includes ready-to-wear items, handbags, accessories, shoes and fashion jewelry for Men and Women. 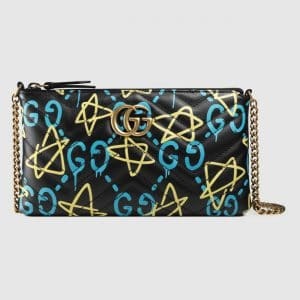 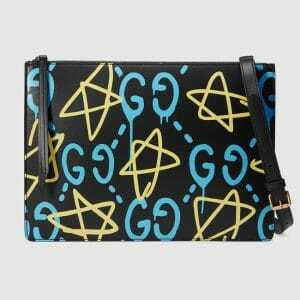 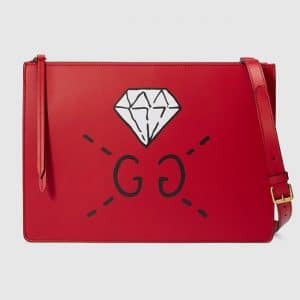 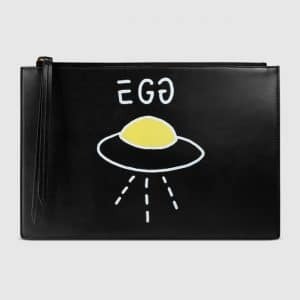 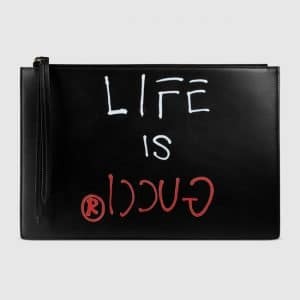 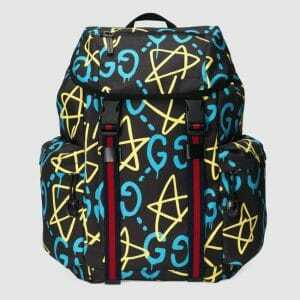 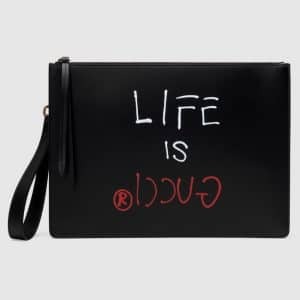 Check out the handbags included in the GucciGhost Collection.